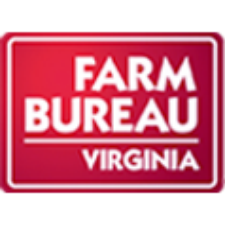 Virginia Farm Bureau Federation AgPAC has announced its endorsement of Ed Gillespie, the Republican candidate for governor; Jill Vogel, the Republican candidate for lieutenant governor; and John Adams, the Republican candidate for attorney general. He also commented that the AgPAC board praised Gillespie for his visibility at agricultural events around the commonwealth and for visiting farms to listen and learn more about how to help the agriculture community once elected. The nonpartisan VFBF AgPAC was created by Farm Bureau in 1999 and employs in-kind contributions to support candidates who can best support agriculture and Farm Bureau issues.